Architectural balustrades don’t need to just look fantastic, their primary purpose is to prevent persons from falling from height. Balustrades and barriers need to be designed to protect persons from falling from height. Every balustrade must be engineered, manufactured and installed to withstand forces that could be applied by persons using the balconies or protected areas with calculations to support the design. Other forces also need to be considered when designing the balustrade, such as wind loads. 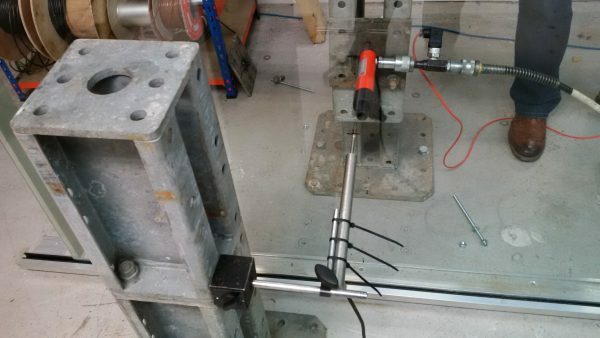 When these loads are applied, the deflection or movement of the balustrade is measured to check whether it complies with the maximum allowable deflection. A load can be defined as a force, weight or pressure applied to the balustrade by someone or something. Balustrades must be designed for strength and safety requirements and the forces or loads are measured in kN/m (kilo Newtons per Metre). 1.0kN/m is the equivalent of a force of 100kg applied over a length of 1 metre at the regulation height of the balustrade, which in most cases is 1100mm from finished floor level. Three different load situations need to be considered to ensure compliance with regulations. Horizontal Uniformly Distributed Line (UDL) load: This is a load described above, measured in kN/m. Uniformly Distributed Load applied to the infill: This is a force applied horizontally to the balustrade infill and is calculated as an evenly distributed force over 1 square metre of infill. Point Load applied to part of the infill: This is a force applied to a small part of the infill at the weakest point and is measured in kN. 0.74 kN/m: This is the design load that needs to be used when designing balustrades to areas that are not susceptible to overcrowding. 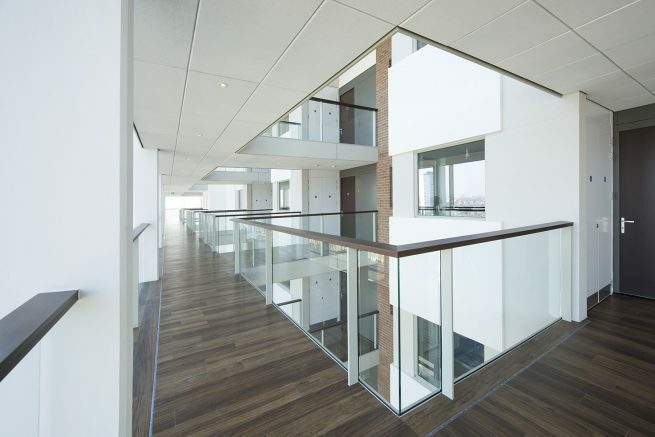 These include; residential balconies, office and work areas and stairs and landings. 1.5 kN/m: This design load is used in areas where crowding may occur. These include; walkways less than 3m wide, retail areas and restaurants and bars with fixed seating. 3 kN/m: This is a crowd load requirement and would apply in all areas susceptible to overcrowding. These include; walkways over 3m wide, shopping malls, cinemas and theatres and sports grandstands. 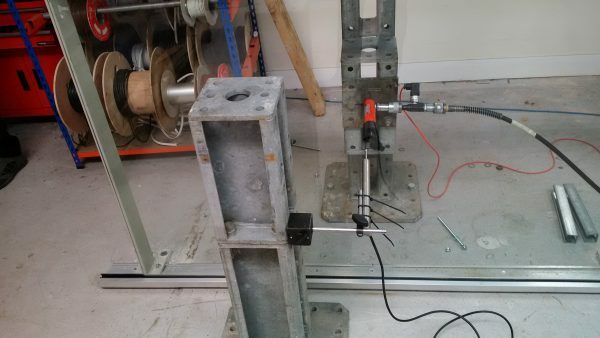 Balustrade load testing is carried out to simulate live site conditions, giving practical and visual assurance of the safety of a balustrade. 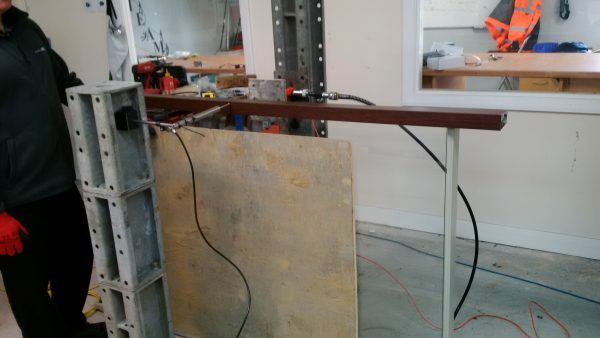 This testing is usually completed by independent test consultants under controlled conditions, resulting in the balustrade being certified to comply with the load requirements. How do BA Systems ensure they meet the required balustrade load? BA Systems use qualified and registered structural engineers to provide load requirement calculations. Our design team work closely with the engineers to ensure the fixings and other elements exceed the requirements. 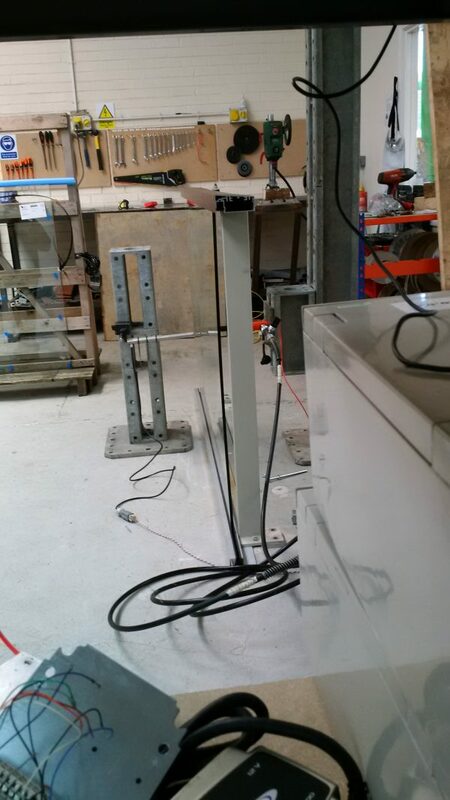 In some cases, load testing is carried out to ensure that ever-changing site conditions are accounted for, which gives peace of mind for the client. Laboratory tests were carried out recently on the BA Systems B30 Balustrade System, relating to a recently completed project at The Atrium Building, East City Point. The balustrade was tested for UDL and for Point Loads far beyond the requirement of 0.74 kN/m. The test was observed by BA Systems Client, Countryside Properties and gave complete assurance that the product was more than fit for purpose. 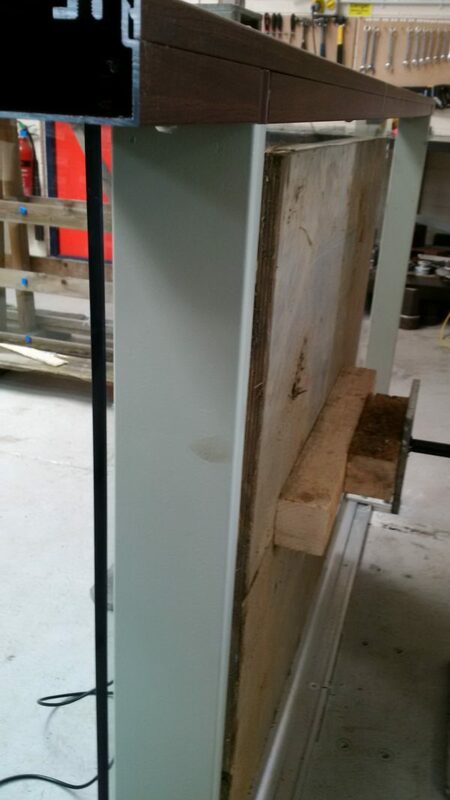 Please see video below, showing the test at point load, being taken up to 16 kN with no permanent distortion or breakages, this is 32 times stronger than the regulation load requirement for this balustrade. For other information relevant to balustrade regulations and specifications please refer to Systems. Please refer to BS6180-2011 for more detailed information on Balustrade Loadings.